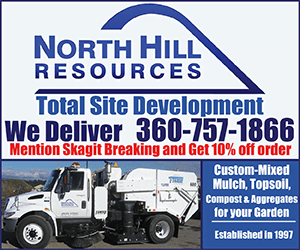 Skagit County, WA– The Washington State Patrol responded to a single vehicle crash around 12:11 p.m. on July 24th, 2018. 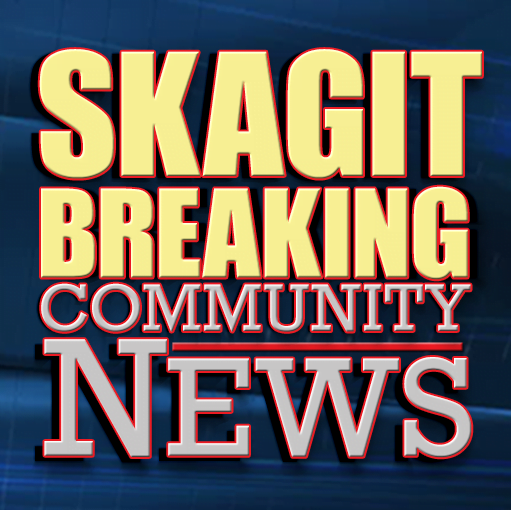 According to a press memo from the Washington State Patrol, 74-year old John Allan Gore of Stanwood was traveling Southbound on Baker Lake Road near milepost five in a maroon 1999 Ford Ranger pickup when his vehicle drifted over the center line into the Northbound lanes and struck a tree. Mr. Gore died at the scene as a result of the crash. A passenger in his vehicle, a 65-year old man from Stanwood also died at the scene. His name has not been released by the Washington State Patrol, pending notification of next of kin. The vehicle was impounded for safe keeping to Carl’s Towing. The cause of the crash remains under investigation. Be the first to comment on "Two Stanwood Men Die in Crash on Baker Lake Road"